 Yuriy’s Jewelry is a world-renowned Jeweler that has operated in Pittsburgh, Pennsylvania for over 20 years. Experts in the field of jewelry design, presentation, and service. Yuriy’s Jewelry is the leading independent dealer of Certified Pre-Owned luxury timepieces. We offer a selection of vintage and contemporary wrist watches. Yuriy’s Jewelry is also a buyer of Large Diamonds, Gold, Silver and Coins. Complete customer satisfaction is our goal. We have a reputation for honest, trustworthy and dependable service that is second to none.